Since QBoy started kindergarten this year, he has really progressed with his reading skills. 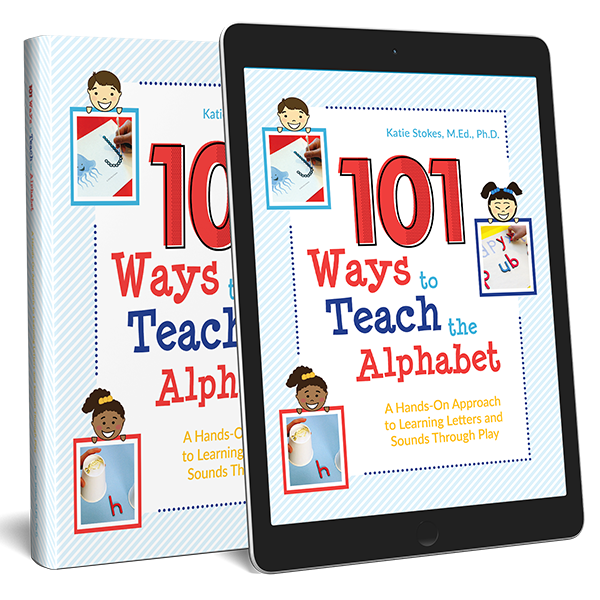 I am teaching him to read using a combination of both phonics (with a homemade curriculum greatly influenced by Montessori principles) and sight words (using 1+1+1=1’s You Can Read program). 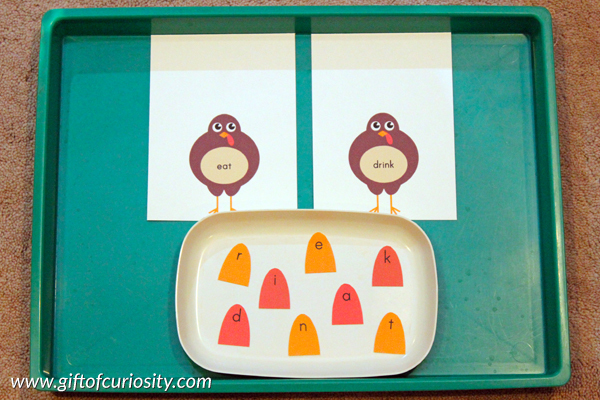 As we approach the upcoming Thanksgiving holiday, I created this Turkey Feather Spelling Activity to help him learn some Thanksgiving-themed words. 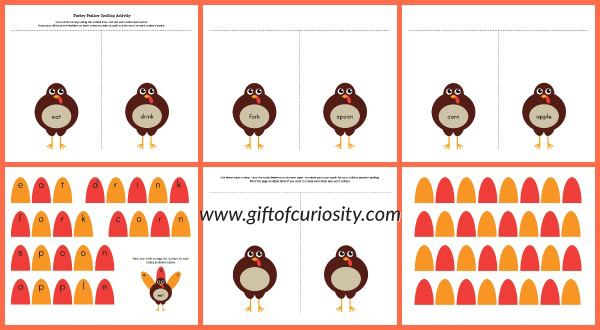 Note: For more Thanksgiving printables and activities, see my Thanksgiving Activities for Kids page. 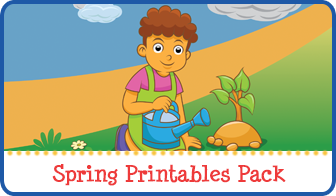 The printable includes six pages. 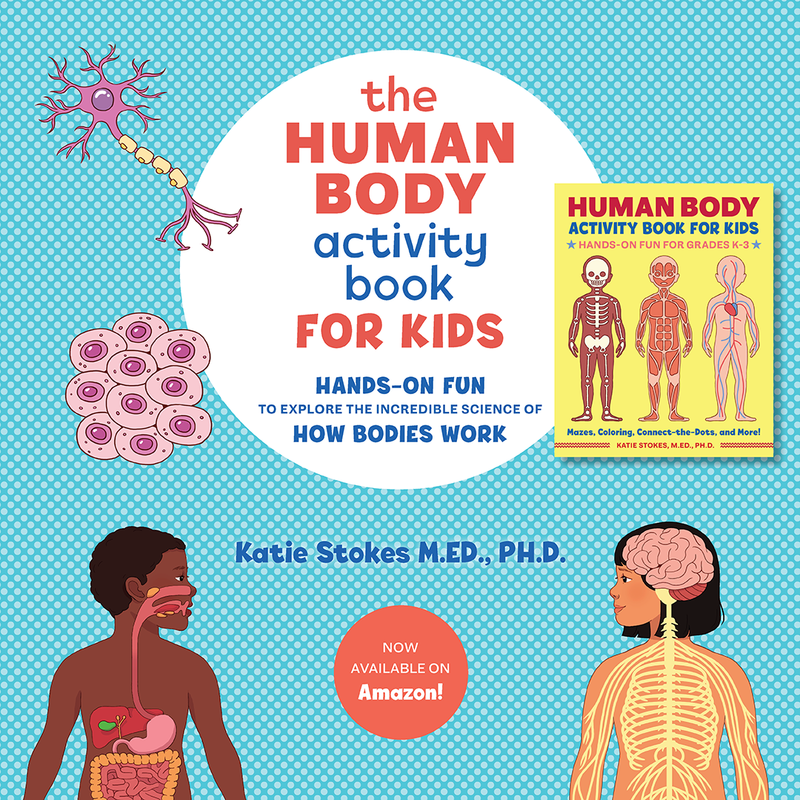 The first three pages include featherless turkeys with words written on their bellies. 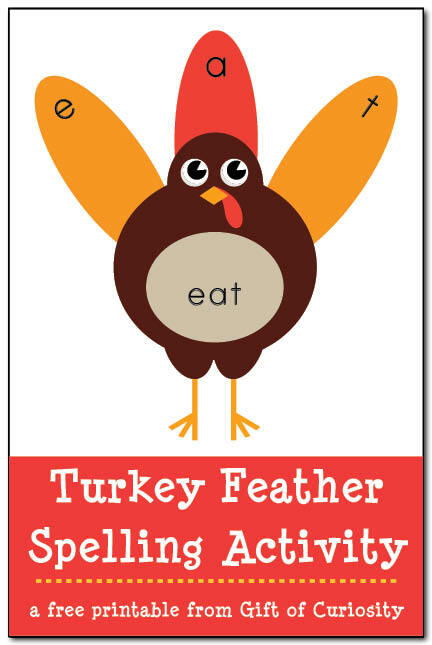 The fourth page has feathers with letters on them that your children can use to spelling the words written on the turkeys. 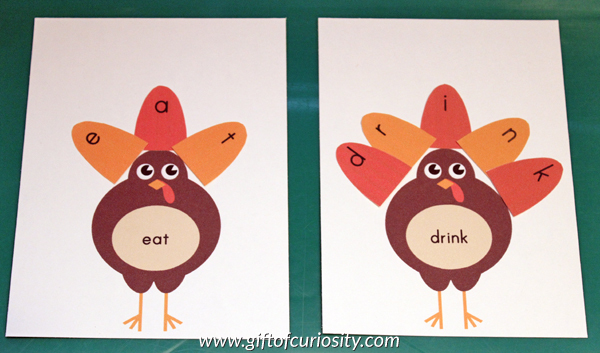 The last two pages include blank turkeys and blank feathers you can use to create your own spelling words. 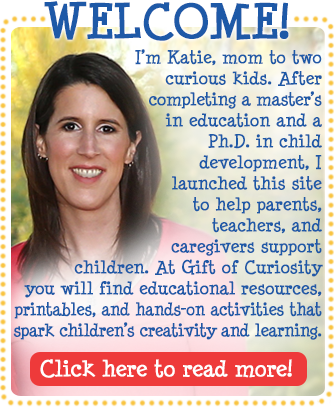 I will present this activity on a tray with the featherless turkeys and the feathers. QBoy will then put the feathers on the turkeys by spelling the words on their bellies. 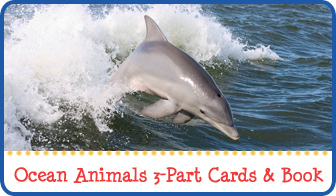 Simple and fun holiday learning! 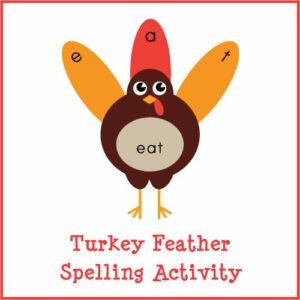 Want a copy of my Turkey Feather Spelling Activity?